Hey guys! This is for those of you who are curious if it's worth it to purchase StriVectin. StriVectin is sold at Ulta, Macy's, and Amazon. I was sent their Advanced Retinol Pore Refiner to try out, and I have to admit that this stuff is really amazing! 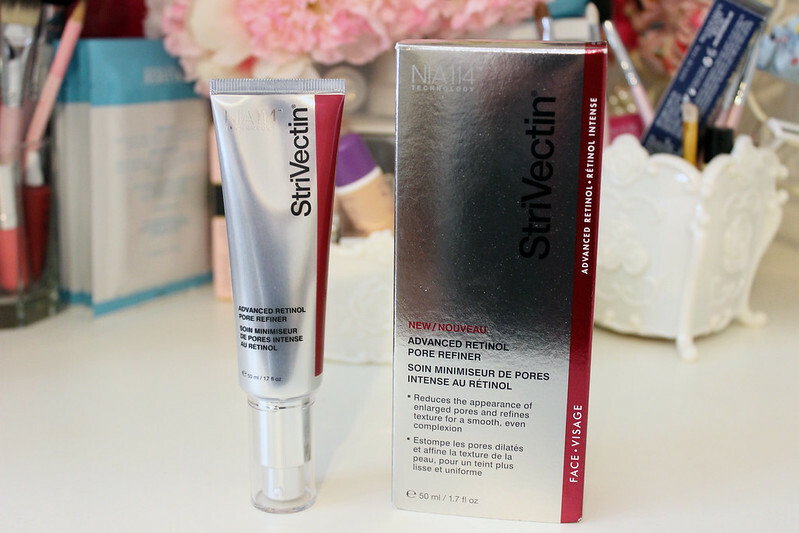 I've tried out other StriVectin products in the past, and this one has got to be my favorite. 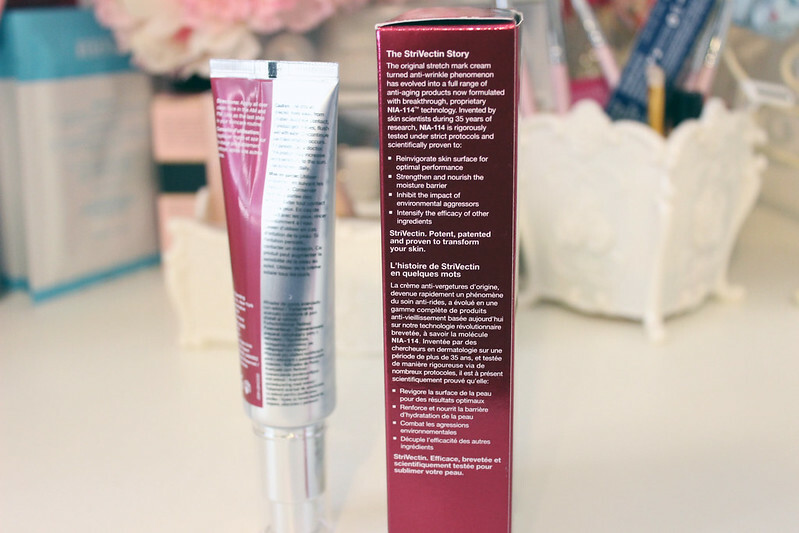 For those of you who are curious about StriVectin, it says on their packaging: The original stretch mark cream turned anti-wrinkle phenomenon has evolved into a full range anti-aging products now formulated with breakthrough, proprietary NIA-114 technology. Invented by skin scientists during 35 years of research NIA-114 is rigorously tested under strict protocols and scientifically proven to: 1. Reinvigorate skin surface for optimal performance. 2. Strengthen and nourish the moisture barrier. 3. Inhibit the impact of environmental aggressors. 4. Intensify the efficacy of other ingredients. Would you try this out? Let me know in the comments below!